The bronze collection offers urns manufactured from high quality materials such as bronze and copper. 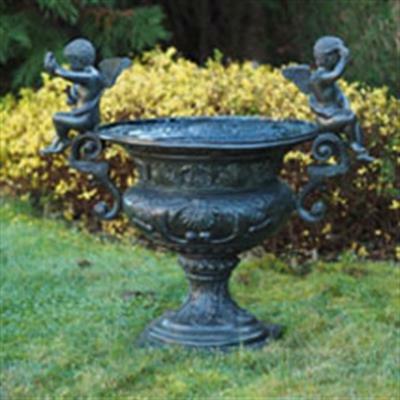 We have put a great deal of time and dedication into the design and decoration of these coppers and bronze urns, which have flawless finishes. They can be used both indoors and outdoors.